The makers of Baaghi 3 have finally found their female lead. Shraddha Kapoor will star opposite Tiger Shroff in the third instalment of the successful franchise. The duo will share screen space after Baaghi, which kicked off the series. 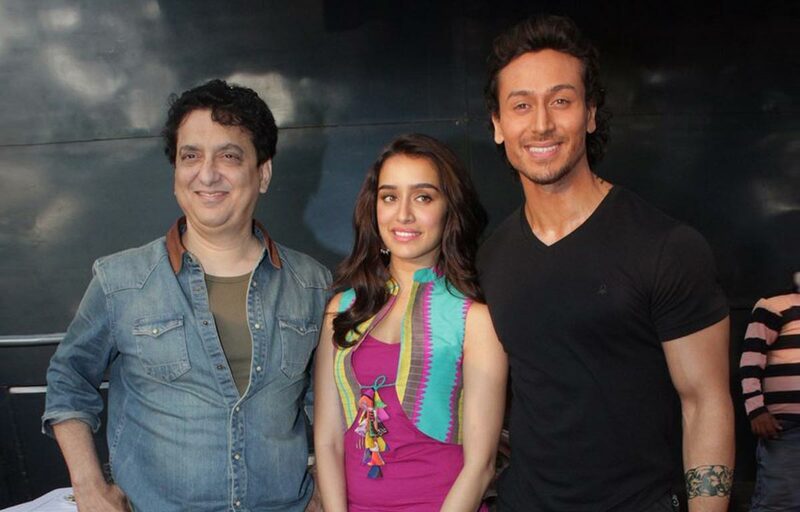 Last year, producer Sajid Nadiadwala had announced Baaghi 3 even before the release of its second chapter. This will be Shraddha’s third film with Sajid after the 2016 actioner and Chhichhore (shooting for which is underway). Sources close to the production house reveal, “Like each instalment, Sajid and director Ahmed Khan have planned to take this part also to the next level in terms of scale, action and all other aspects.” Shraddha shares, “I’m super excited to be back with the Baaghi family. I had such a memorable time being a part of Baaghi and this is my third film with Sajid sir, second with Tiger and first with Ahmed sir. The script is amazing and I’m excited to be a part of this movie.” Sajid shares, “The entire team of Baaghi is very happy to have Shraddha Kapoor back. Tiger and Shraddha’s pair was extremely loved in Baaghi and I am sure that fans of the franchise will be as excited as we are to have them together.” Baaghi 3 is scheduled to release on March 6, 2020.